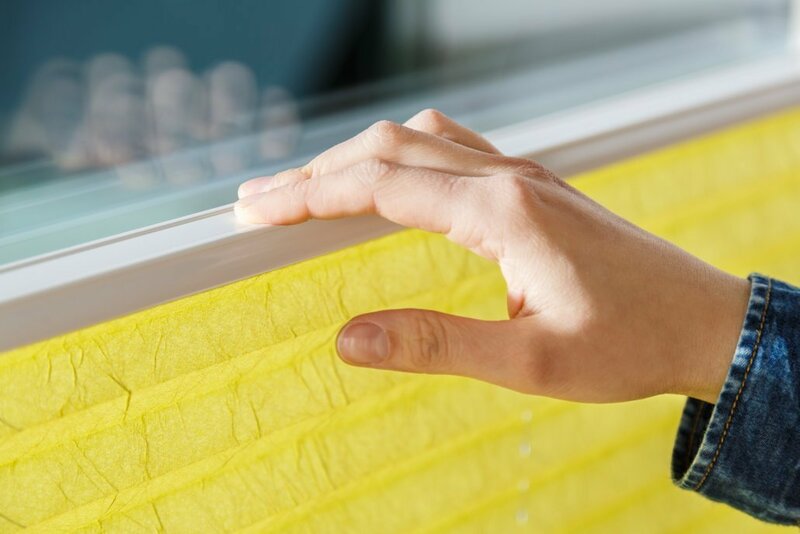 In terms of technology, Cosiflor pleated blinds regularly have innovations to offer. Because those who are only satisfied with what they have achieved will not progress. For this reason, we constantly work on further developing our system. The model type VS 2 Slide is mounted on the window with the aid of an adhesive profile and without drilling. 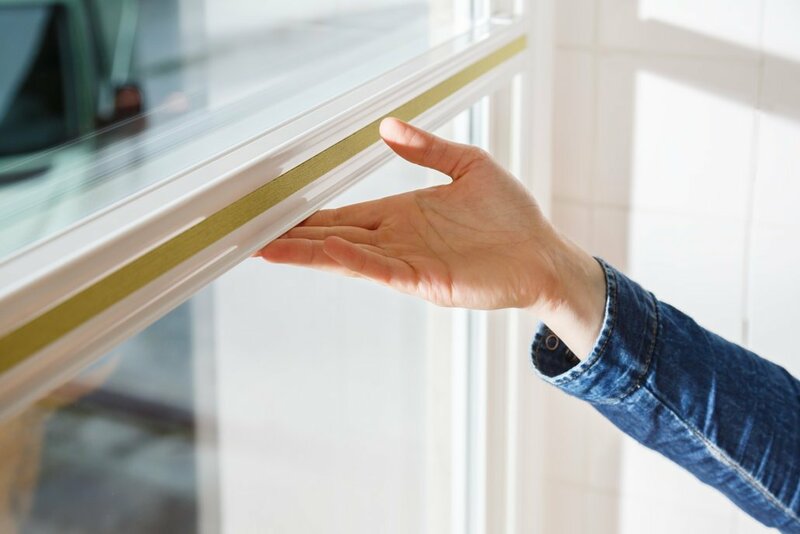 The profile prevents any light gap at the side and can be removed residue-free even after years of use. Thanks to the modern and purist designed handle bar, which is guided with the aid of the adhesive profile, all projecting elements are now a thing of the past. 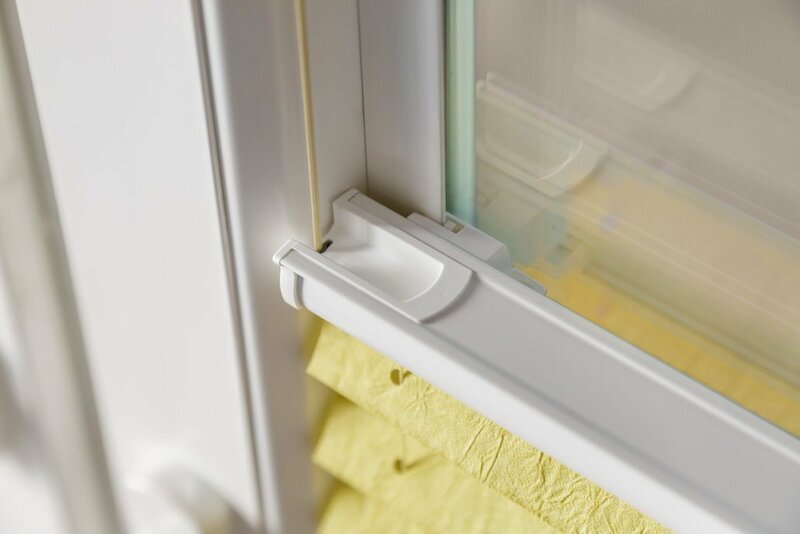 Another advantage is the new handle bar, which in this system type is guided in the adhesive profile at the side, keeping the blind close to the window even when it is tilted. This makes operation convenient and smooth.